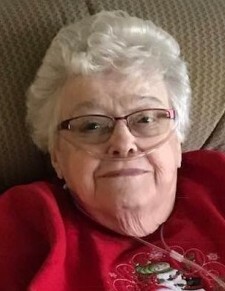 Donna Mae Beatty, age 81, of Faribault, MN passed away on Friday, April 5, 2019 at Faribault Senior Living. Donna was born in Faribault on December 15, 1937, the daughter of Charles S. and Edna (Chaput) Beatty. Donna attended Immaculate Conception School and Bethlehem Academy, graduating in 1955. She then attended Eagle Grove Community College earning Associates degree in elementary education. Donna then taught sixth, seventh and eighth grades in Williams, Iowa, before entering the Congregation of the Humility of Mary. She took her final vows, finished her college education at Mary Crest College in Davenport, Iowa and continued her teaching in Iowa and Illinois. Donna left the Congregation and returned to Faribault where she spent 31 years in education at McKinley and Jefferson Schools. During those years, she served on District curriculum committees as well as holding office in the Faribault Education Association. Donna received recognition as Teacher of the Year for Rice County in 1980 and was also nominated by parents for the Ashland Oil Outstanding Teacher Award seven times. Following her retirement in 1999, Donna then served two years as a teacher liaison between McKinley school and the School District. Donna then became an active member of the Faribault Senior Center, teaching computer classes, serving on the Board of Directors, and working at the Clothes Closet where she supplied the store with jewelry and kept financial records. Donna also served as a Senior companion and a Foster Grandparent through LSS. Donna is survived by a brother, Charles J. (Dee) Beatty; brother-in-law, Eldon Myers; nieces and nephews; as well as great and great-great nieces and nephews. Other significant survivors include the Friday Evening Supper Club (Mary Dietsch, Mary Whillock, Rosemary Cunningham, Fran Holmblad, and Delores Sam+). 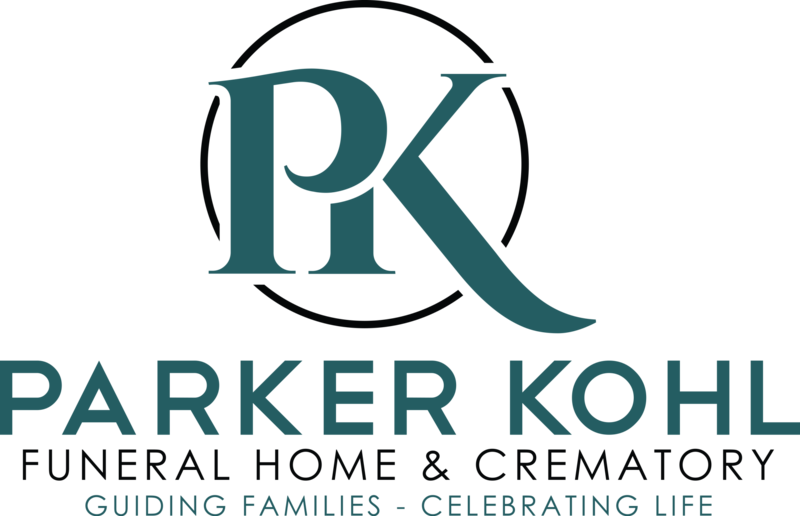 Donna is preceded in death by her parents, Charles S. and Edna; sisters, Carole “Jean” Guzik and Beverly Myers; brother-in-law, Walter Guzik; niece, Katie Jo Guzik; and nephews, David and Mark Guzik. Mass of Christian burial will be held on Wednesday, April 10, 2019, at 10:30 a.m. at the Divine Mercy Catholic Church, 139 Mercy Drive, Faribault. Visitation will be held for one hour prior to the service at the church. Burial will follow at Calvary Cemetery, Faribault. In lieu of flowers, donations may be made to the Faribault Area Senior Center for their building project in memory of Donna.